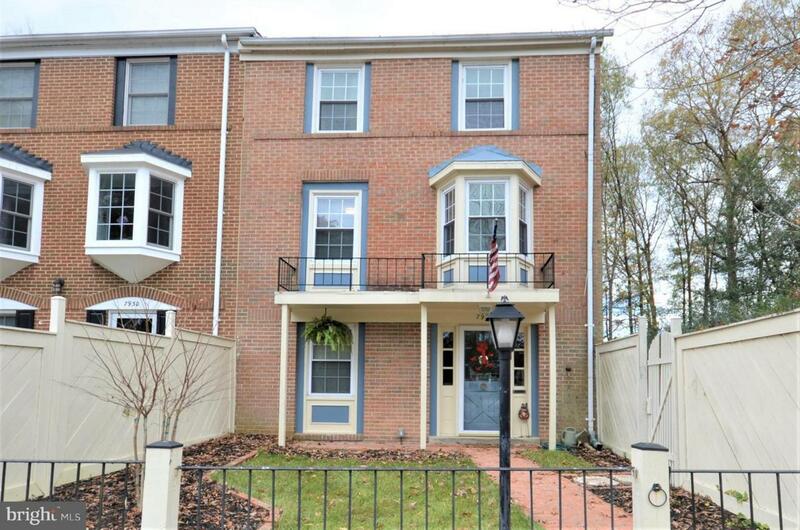 Beautiful Alexandria End Unit Townhouse Nestled in Parkland! 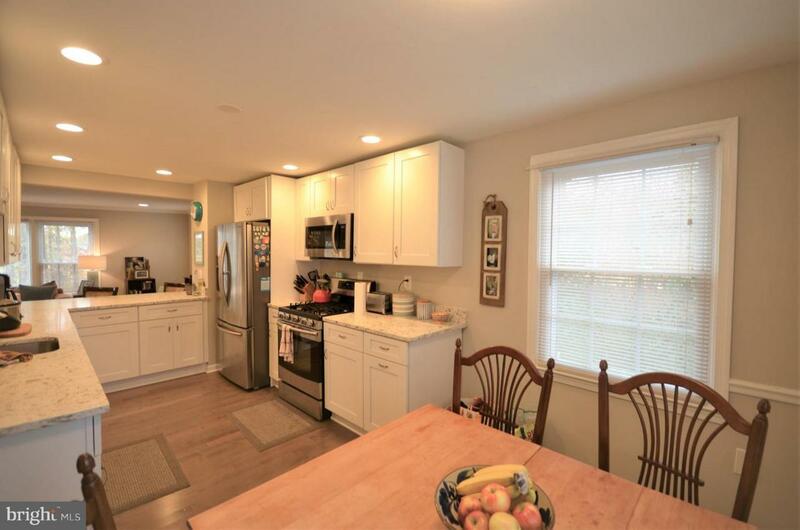 Lovely kitchen offers sparkling quartz counters, stainless steel appliances, gas cooking, breakfast bar, and kitchen table space next to bay window. Bright and spacious living room overlooks parkland. Upper level boasts a large Master bedroom with ample closet space. Both baths have modern tile, fixtures, and vanities. Bright lower level living room has a cozy fireplace and walks out to brick patio. Den could be used as office or bedroom. Wood floors, neutral paint, and recessed lighting through out. 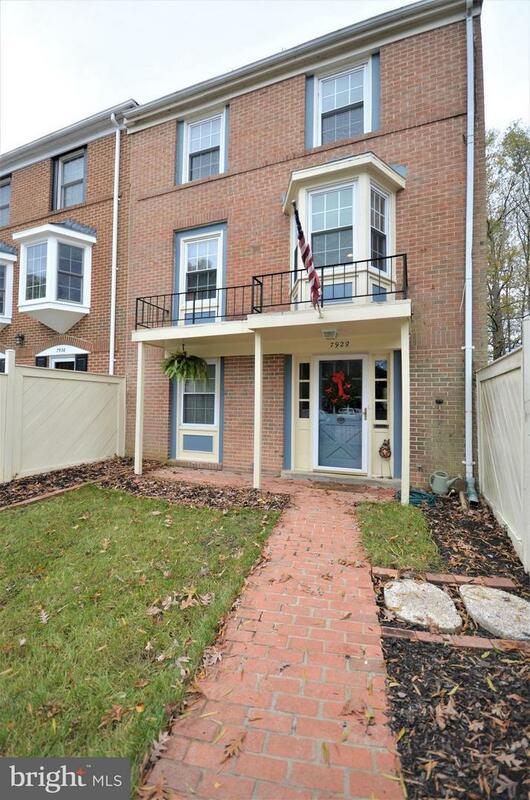 End unit townhouse comes with two reserved parking spaces in front of fenced in front yard. Ample guest parking lines community park. Home backs to Huntley Meadow park two sides and has little through traffic. 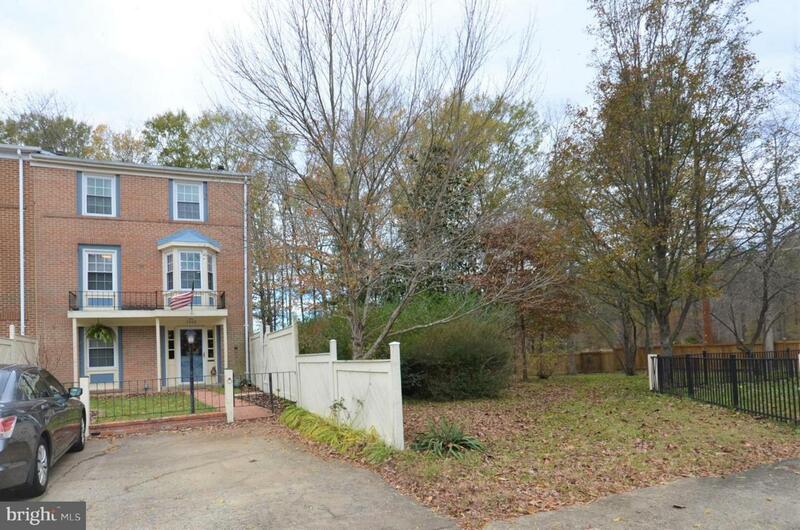 Great location tucked away from Rt 1, convenient to shopping, 495, or 395.